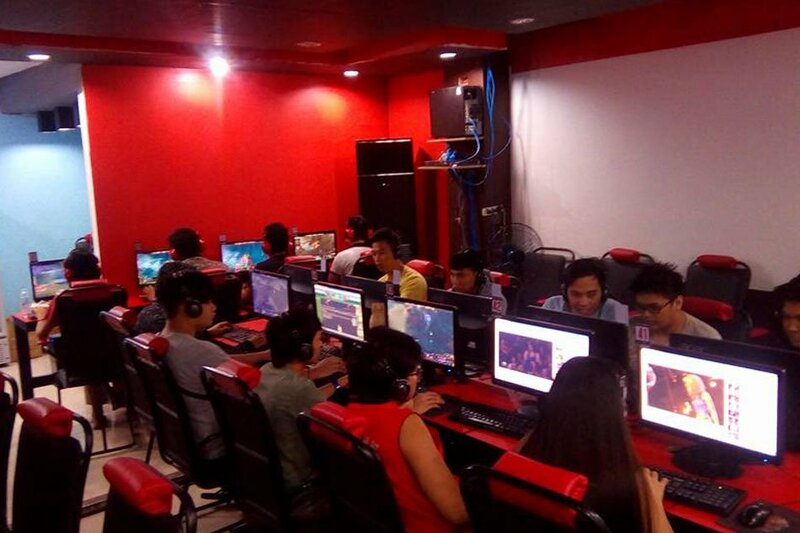 From 2 pesos a day to 150,000 a month, this server proved that hard work and determination are key factors to a successful life. Keith Varias worked as a crew in Jollibee, one of the biggest fast food chains in the country. While he worked, he enrolled himself in a 2-year course in Information Technology but only ended up as a data encoder and not as a programmer. Frustrated about his current situation, he gathered an amount from his savings of 17,000, asked his mother for 20,000 and loaned 50,000 to buy resources and start a small computer shop. He also made use of his old laptop and overly used tables and chairs. Varias proudly publicized that he helped send his 2 siblings to college and also bought a new car for himself. ABS-CBN reports that all money was from his sweat and blood in working on his business center and his passion project—the computer shop. This is what is important when you are young and you want to try out new things. You have to be willing to try and learn through experience and through others. You also have to learn all the aspects of the business. 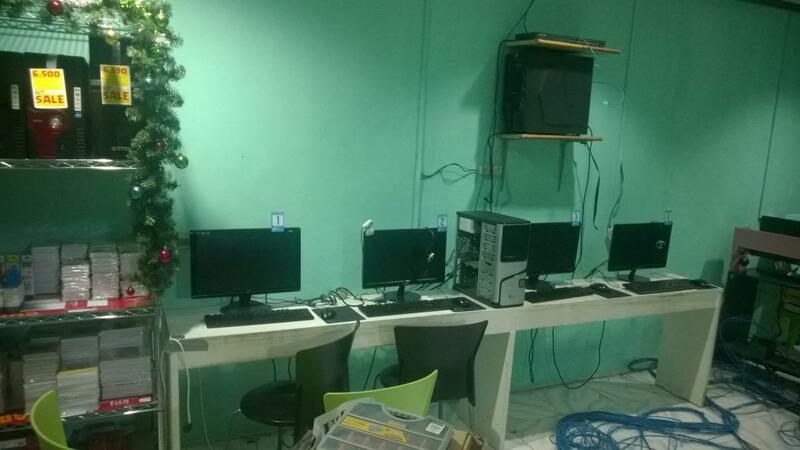 When his computer shop business boomed, he immediately saw its potential so he bought more supplies, added more computers and let the cash flow. Today, he spares 20,000 per month to help his parents financially. He also reserves a part of his earnings to add to his savings. The rest is then invested into businesses that will turn into another source of income. 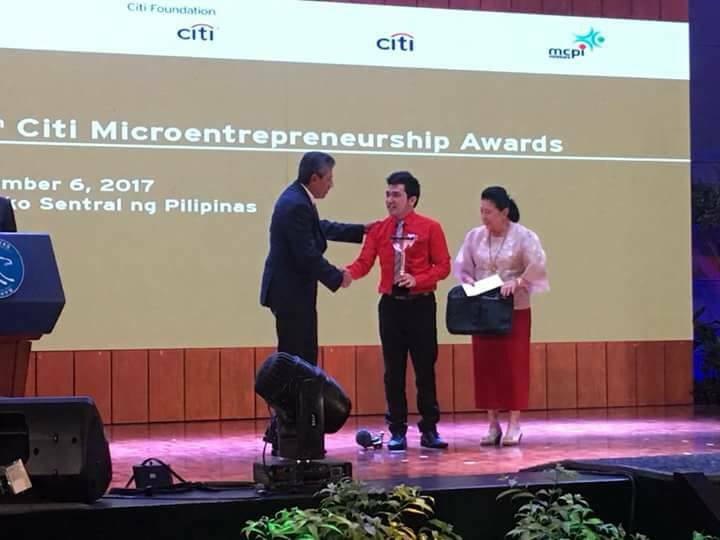 He was recently recognized by Citi as 2017 Youth Entrepreneur of the Year.